Rob Barnes has exhibited in London and many of his limited edition prints are in private collections, here and abroad. 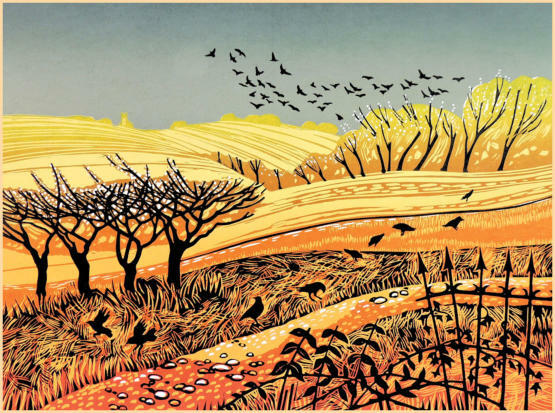 More recently he has returned to producing linocuts. His work is inspired mainly by the landscape and coast of East Anglia. Effects of light and colour, weather and atmosphere contribute to the final work.